Lenovo the renowned and world leading Chinese company in the manufacturing of computers has now introduced Tab3 10 Business, Tab3 7 and Tab3 8 for families. Here we talk about Tab3 10 Business. Tab3 10 Business comes with 10.1-inches stunning IPS display with capacitive multi touch screen and 16M colors. Having screen resolution of 1920 X 1200 pixels (~224 ppi pixel density). The screen protects with the latest Gorilla Glass. 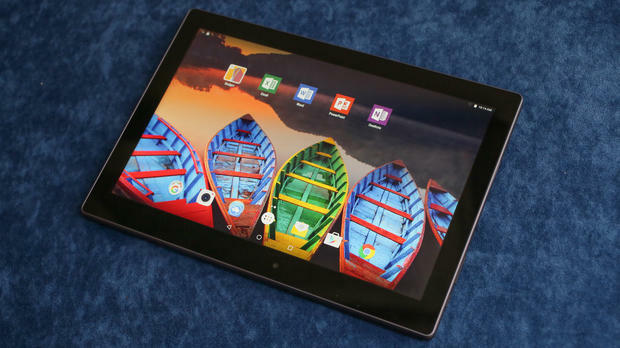 Tab3 10 Business has a expandable memory of 32GB with 2GB RAM and 64GB with 3GB RAM. The Tab3 10 has a dedicated slot for micsroSD card and supports the external memory up to 32GB. Tab3 10 Business powered with the most advanced and efficient 1.3GHz Quad-Core processor with Mediatek chipset. The Tab3 10 has a latest and optimum platform of Android V6.0.1 (Marshmallow). The camera features of Tab3 10 Business has inspiring Geo-tagging, it has 8 megapixel main camera and 5 megapixel front camera, it has dual loud speakers to clearly hear conference or meeting presentations from home or in the travel and a 3.5mm jack. The Tab3 10 enabled with Wi-Fi 802.11 b/g/n, hotspot, Bluetooth 4.0, A-GPS, microUSB v2.0, USB On-The-Go. Tab3 10 Business is embedded with 7000mAh powerful and effective battery for prolong conversations, meetings, and conferences or work on Google play etc. It comes in gleaming Black color. The TAB3 10 Business will be starting available in the July 2016.